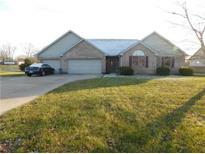 Find Mooresville, IN Foreclosures for sale. View Photos, Maps and MLS Data Now! 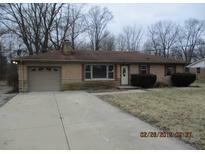 Eugene Fields - Don't miss out on this, schedule a showing today! 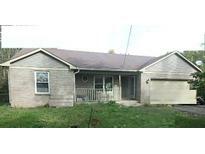 Property is sold 'As-is" MLS#21623189. United, REALTORS®. This property is loaded with potential! MLS#21622409. Berkshire Hathaway Home. All of this is beautifully situated on a 0.65 acre tree-lined lot. MLS#21617982. Berkshire Hathaway Home. 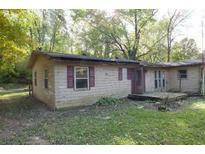 This home has tons of potential and is priced right. Hurry before you miss out. MLS#21615824. Wynkoop Brokerage Firm, LLC. Keller Hill Heights - The deck overlooking the backyard is a view you can't beat, along with plenty of storage in the mini barn. MLS#21597299. VIP Real Estate Group, LLC.